Celebrate your child’s special day at Above the Bar Gymnastics! 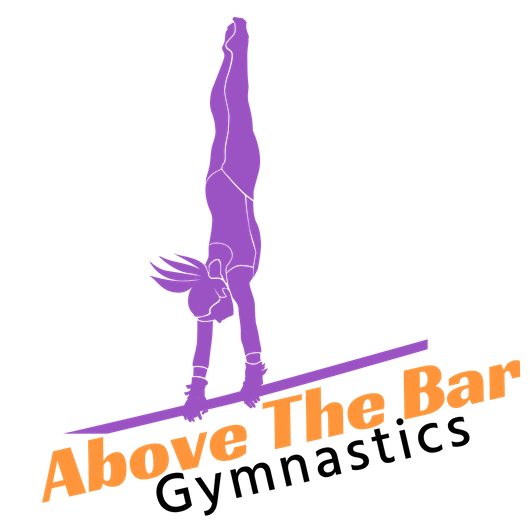 Above the Bar Gymnastic’s Party Package is $295 for up to 10 children ($15 each additional child). $50 deposit required to reserved date and time. Gratuity not included. Call us at 215.343.8872 or stop by the front desk to inquire about availability.